Think India invites applications from interested students for an International Law Commission Internship (assistantship) program with Dr. Aniruddha Rajput, Member, International Law Commission (United Nations). The applicant must be pursuing her/his V year/III Year, whichever applies, LLB course and is required to have studied International Law as a part of his/her curriculum. She/he must necessarily possess excellent reading, articulation, research and lingual (English) skills. The selected applicants will be providing assistance in terms of qualified legal and technical statements based on in-depth study of principles of International Law. This Research Assistantship Program is directed for two separate sessions scheduled in the months of May and July 2019, respectively. The applicant is at the liberty to mention the month of preference. However, the decision of Think India shall be conclusive in this regard. Statement of purpose explaining why you wish to pursue this internship. (Not exceeding 1,000 words). A Research Note on "Relationship & Conflict between peremptory norms (Jus Cogens) & Obligations ErgaOmnes". (No word limit). The interested students are required to send their applications to office.vidhiilc@gmail.com. The applications will be scrutinised by legal experts on the points of law and legal understanding of the issue engaged with. The selected applicants will be sent an e-mail in due time confirming their selection and shall be eligible to appear for the personal interview. The internship work will begin as soon as interns are finalised. The location of work for the months of May and July 2019 would be Palais Des Nations, Geneva, Switzerland. The time commitment shall be around 8 to 9 hours per day and may vary as per the requirement. 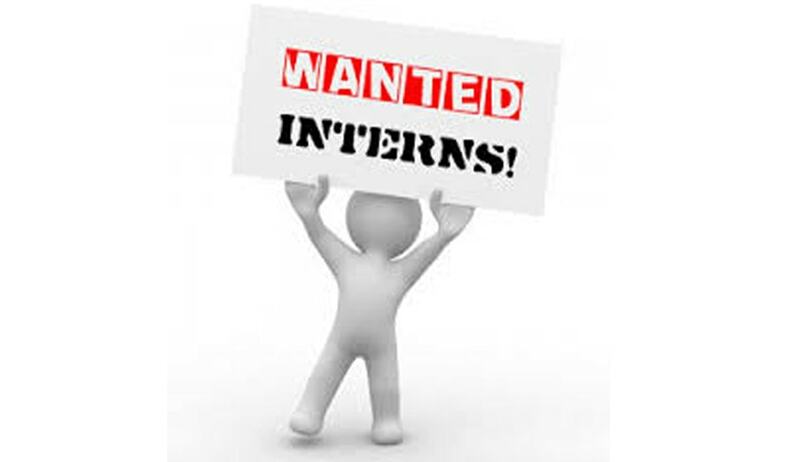 Queries can be directed, with the subject "Query ILC Internship", to office.vidhiilc@gmail.com.